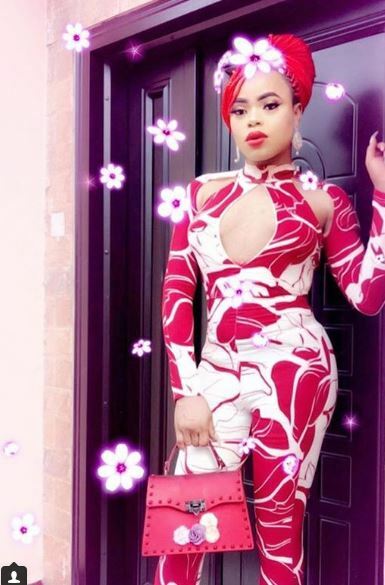 Self-acclaimed Nigerian male barbie, Bobrisky in his recent post on Instagram has revealed that he is taking breast enhancement drugs. He also revealed the results are visible and he"ll soon show them off. "Are u ready to see me twerk on my boo new song ?zoom that pic and see real Breast. Have been on some drugs I need that breast to support my movements." 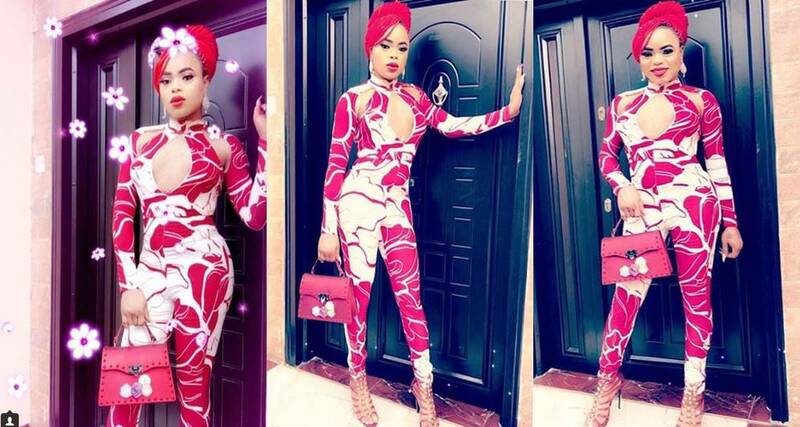 Bobrisky has had an entertaining year so far and the social media sensation is kick-starting the month of August, his birth month, with new photos and plans to rock out with his fans. 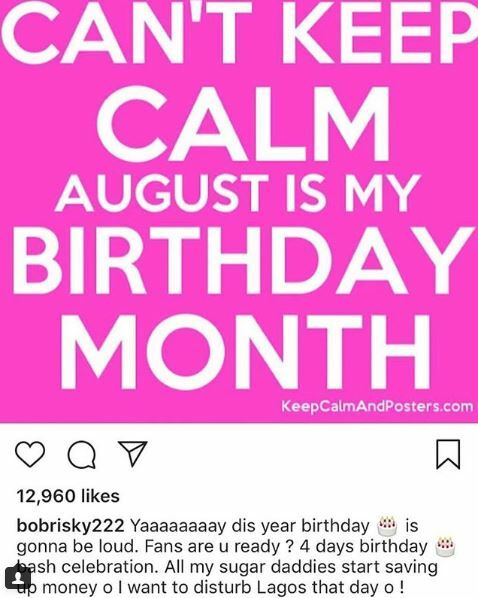 "My boyfriend doesn't like my firm br£asts, How do I sag them?"